Tudor Radulescu is a PhD student and Researcher at the National Defence University Carol I, Bucharest, Romania. His research interests cover the physical and cyber security of nuclear installations. 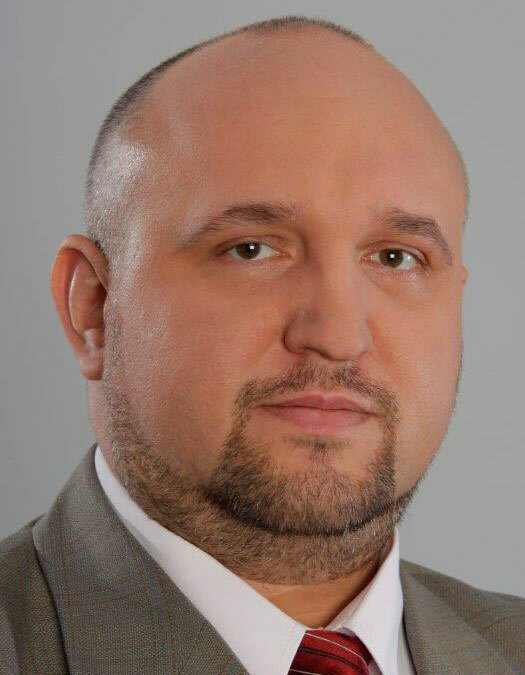 Tudor Radulescu has been working in the security industry since 1999, with a broad experience in the field of security concepts and technology. He has been involved in major projects, covering specification, design and deployment of complex security and monitoring systems for high profile end-users such as: the Romanian Ministry of Defense Headquarters, the Nuclear Power Plant of Cernavoda – Romania, Transelectrica – Romanian Power Grid Company, Municipality of Bucharest. His involvement in community-centred technology solutions comprises the Bucharest Traffic Management Centre and the Targu Mures 112 Emergency Management Centre. With 3.5 years (2001-2005) spent in the IT & infotainment research & development at the University of Abertay Dundee, he developed mobile technology applications for communities, involving wearable computers and near-to-eye displays. Mr. Radulescu has been working on security consultancy, developing complex studies on nuclear security, in the wake of the Fukushima accident. He performed security vulnerability analysis and measures design for the nuclear sector, as well as for other customers. He is also involved in the standardization activity for security, being member of the ASRO Technical Committee 27 – Alarm Systems. He is also a member of the ARPIC – the Romanian Association for Critical Infrastructure Protection. Mr. Radulescu was the Technical Director of the Security Business Unit in UTI, managing complex security projects for critical infrastructure protection, leading software development for custom integration and data aggregation application. Currently, Mr. Radulescu is involved in international business development and European research & development projects for UTI. The SafeShore North Sea Trial received plenty of news coverage, including Belgian National Television.